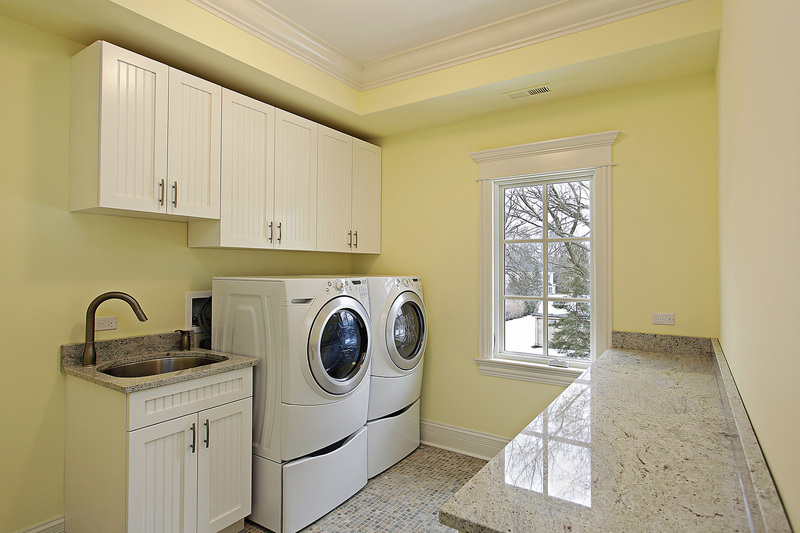 Las Vegas Laundry Solutions | Custom Closet Systems, Inc. Laundry is one of those chores that’s never really done. 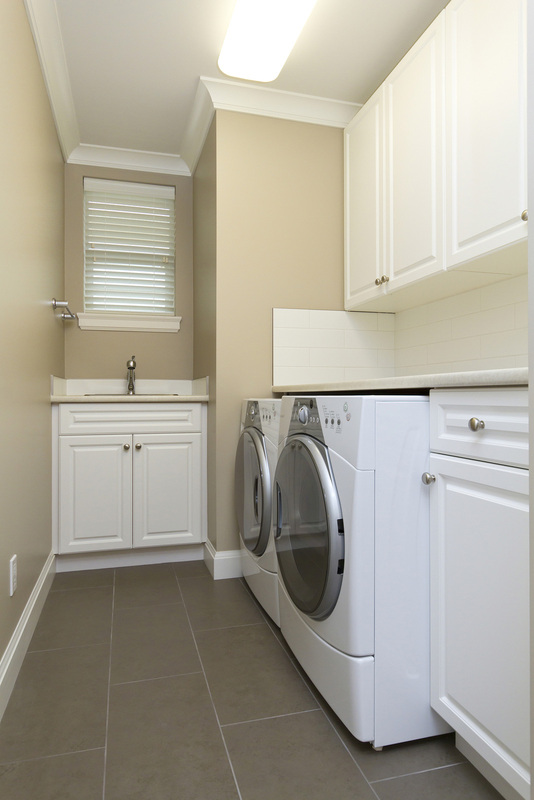 Luckily, Custom Closet Systems, Inc. can help minimize your laundry woes by creating a pleasant, organized and efficient space to work in. 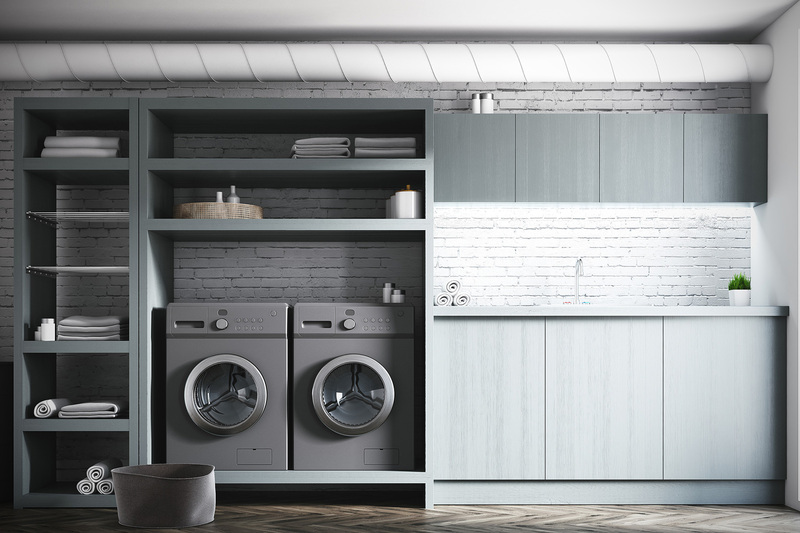 Laundry can seem like a never-ending, enduring task but you can make the space you sort, fold, clean more enjoyable with Custom Closet Systems, Inc. home organization. Custom cabinets in crisp white or calming ivory finish can create a serine storage space while wood grain cabinets provide warmth and can match your home decorating. Custom Closet Systems, Inc. laundry room organization is all custom designed and installed to accommodate any space, any size washer and dryer, and any size family. 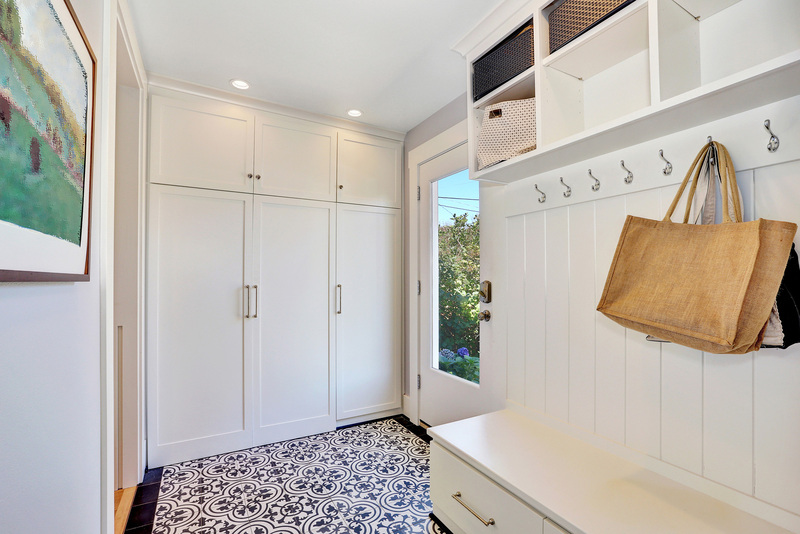 With storage baskets and pull-out hampers for sorting, cabinets and adjustable storage shelves for organizing, storage racks and rods for hanging clothes, and fold out ironing boards – a Custom Closet Systems, Inc. storage unit can handle any load.